Opening the doors to wellness! The Dorr Center, LLC is a private counseling organization focusing on the whole person. We take an integrative approach to emotional, mental, physical, and spiritual wellness. Our focus is more on an individual's strengths than any pathology. We believe in the innate worth of each individual and his or her ability to heal and grow. As facilitators of that growth, we offer individual, couples, group and family therapy. 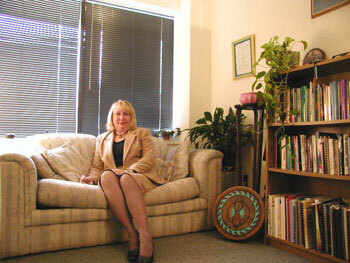 Gretchen Dorr Horst, LCSW DAPA is a psychotherapist who has been in private practice for over 30 years. Over the years she has offered counseling, workshops, classes, retreats, and trainings for the Greater Washington community. She has a Masters in Social Work, is a Licensed Clinical Social Worker in the State of Virginia, and is a Diplomate of the American Psychotherapy Association. Gretchen is able to offer traditional and non-traditional forms of therapy with a mixture of Eastern and Western philosophies to assist in an individual's return to Wellness. EMDR - Eye Movement Desensitization and Reprocessing is a therapeutic technique that activates both right and left brain to help clients process material more quickly without getting stuck in the trauma. It has been very successful for such issues as PTSD (Post Traumatic Stress Disorder), grief, anxiety disorders, phobias, and complex psychological illness and problems. 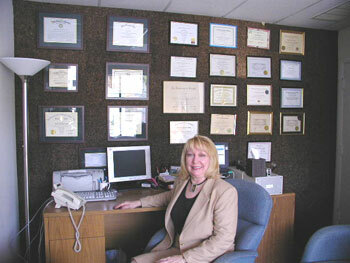 Gretchen has been trained in EMDR since 1992 and is nationally certified. ETT - Emotional Transformation Therapy is a new form of interactive Psychotherapy that uses powerful techniques of visual brain stimulation to access both symptoms and rapid therapeutic change of emerging feelings. Color and light are used with a strobic machine to resolve and uncover issues that the individual may be having. Gretchen has been trained in five levels of ETT training and has been using this form of therapy to assist her patients for 8 years. These techniques are used to safely and effectively allow the patient to get to the root cause of their psychological challenge or trauma and receive healing. The Dorr Center also offers biofeedback training, for those with stress-related problems, such as anxiety, panic attacks, bruxism, teeth clenching, IBS, essential tremor, chronic pain, fibromyalgia, headaches, performance anxiety, difficulty during pregnancy, and many, many others. You can learn to self-regulate, so that your body's response to stress comes under your control, without medication. Our biofeedback therapist is board-certified and very experienced, and uses up-to-date Thought Technology computer programs. Click Here to Visit Paige's website. Who: A workshop for committed couples limited to six committedcouples to encourage a safe and intimate setting. Register Early! This is a workshop designed to bring the passion and caring back into your life. You will be given the tools on how to communicate better as well as exercises to deepen the intimacy. You will renew your love in a comfortable and romantic setting. At the end of the weekend you will be rejuvenated and have the tools to take back into your life to maintain your renewed love. Facilitators: Gretchen D. Horst with her husband, Bill Horst. Click Here to email Gretchen at The Dorr Center. 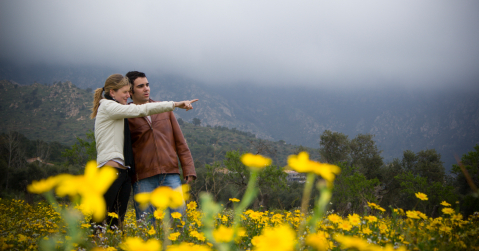 This romantic weekend allows you to go to a deeper spiritual level with your partner. 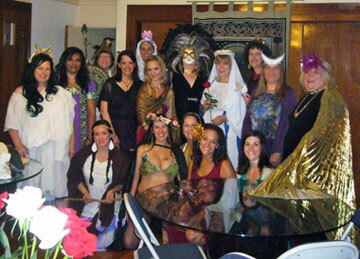 The attendees focuses on deepening the relationship through the seven stages of trust, communicating verbally and non-verbally, and using the relationship as a vehicle to develop love and acceptance of Self. The exercises will assist the attendees to reach a deeper level of trust with their partner. Who: Workshop limited to six committed couples to encourage a safe and intimate setting. 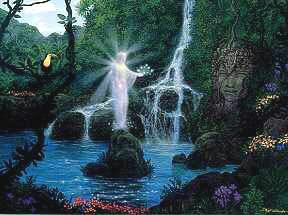 This is a weekend of renewal and rebirth that is held at the Lotus Conference Center in Yogaville, Virginia. This workshop is open to women of all ages who wish to get in touch with their own inner power and remember the mysteries of Womanhood. The weekend is an opportunity to reclaim your physical body as a vehicle for spirit and to access the deep wisdom within. Come in and take in the sacred energy of the Center with its breathtaking panoramic view of the Blue Ridge Mountains overlooking the scenic James River. During your free time you may wish to enjoy a sauna, hot tub, or a massage. 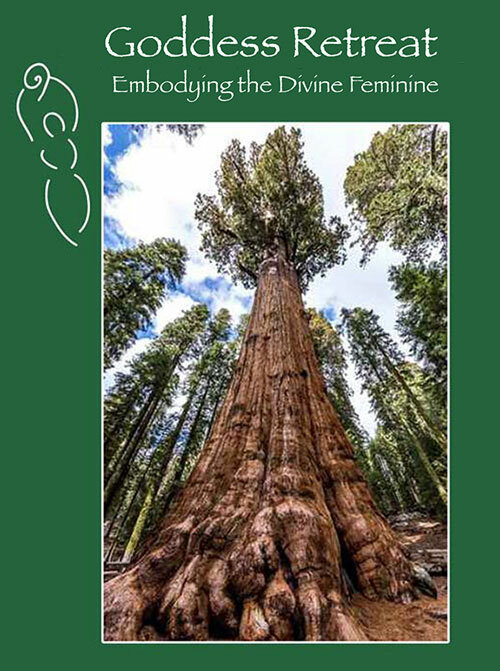 This is for Mothers and Daughters who desire to explore the Sacred Feminine together and strengthen and rejoice in their special bond. It is also an opportunity to begin healing the Feminine within the family. (I am charging a little less for this, because some of the mothers are also paying for their daughters). Please contact Gretchen Dorr Horst, LCSW to register today.